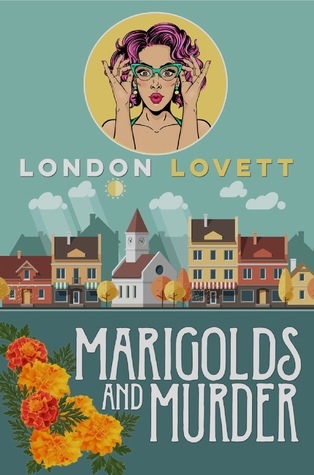 The first in a cozy mystery series. I will be reading more! Quirky pets, quirky neighbors, quirky friends. Lots of fun.